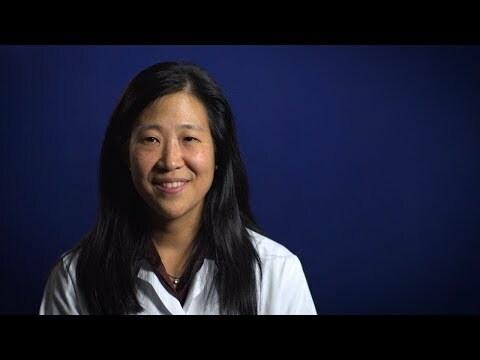 Dr. Clara Hwang is a medical oncologist with special interests in cancer of the prostate, bladder, kidney, and testes. She is a graduate of the University of Michigan’s School of Medicine program. After her graduation, Dr. Hwang completed her residency in internal medicine and fellowship in hematology/oncology at the University of Michigan. She is board certified by the American Board of Internal Medicine in internal medicine and medical oncology. Dr. Hwang is currently involved in research about why prostate cancer is resistant to chemotherapy, and the genes that cause varied responses to docetaxel (a type of chemotherapy medication).